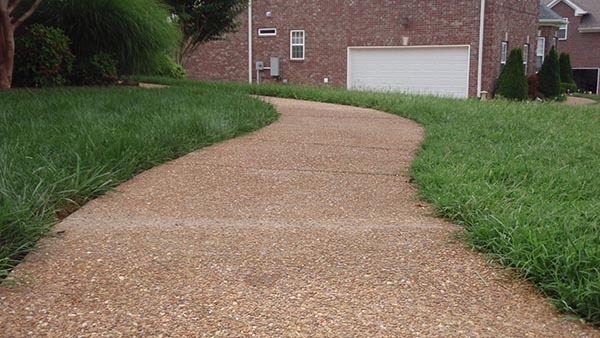 Drainage swales can help minimize runoff or capture stormwater. 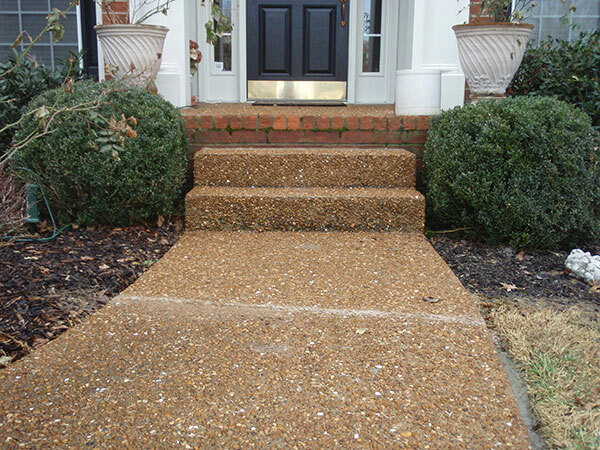 Work with our company for personalized drainage solutions. 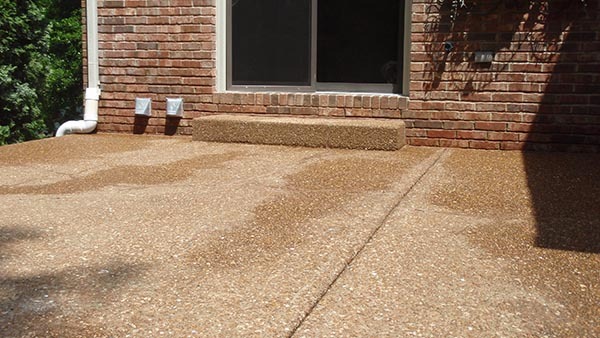 Your drainage system is vital for protecting your home’s foundation and landscaping. 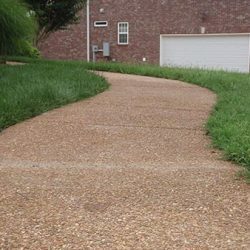 A drainage swale directs stormwater around and away from your home. 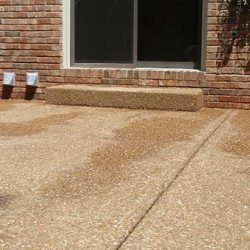 These drainage swales can be a natural part of your landscaping or our foundation contractors can help create one for you, either in the dirt or constructed out of concrete. 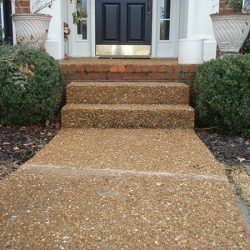 You can count on A-1 Concrete Leveling and Foundation Repair to help you design and implement a drainage system that protects your home. 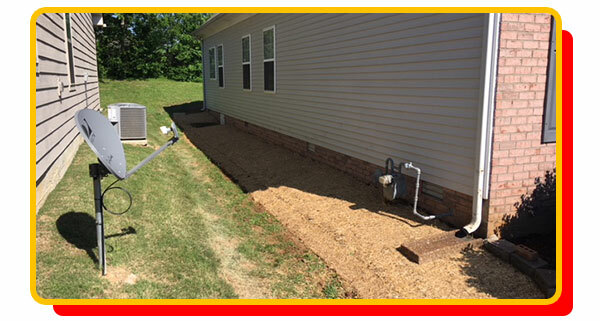 • Yard drainage is essential for your foundation’s health, and we’re experts in installing drainage swales and other drainage systems. 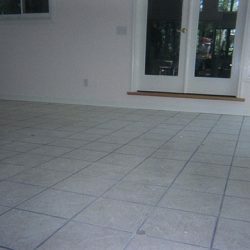 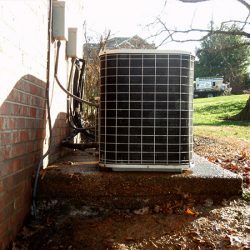 • We have more than 30 years of experience with drainage systems, so we can truly find the drainage solution that is best for your property and budget. 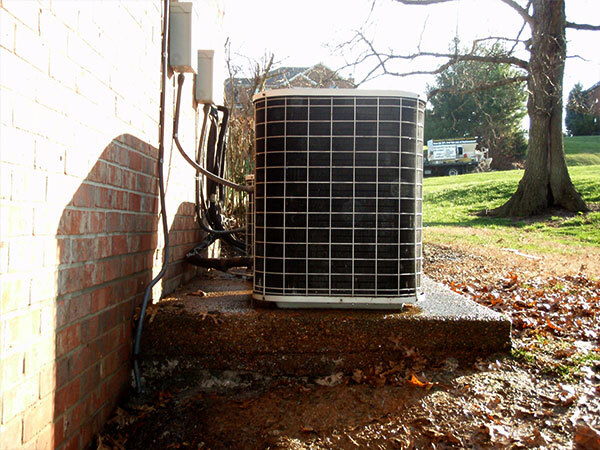 • We have a large service area that extends all the way around Nashville for your convenience. 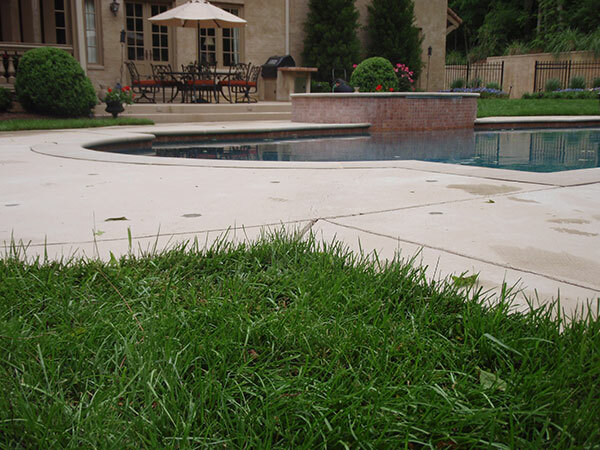 • Drainage swales don’t have to break the bank — we offer cost-effective drainage solutions you’ll love. 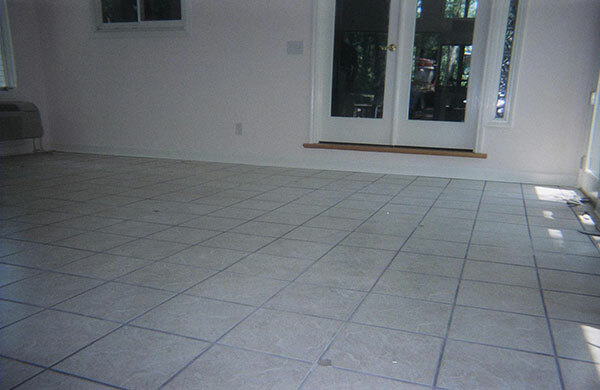 • You can get a free quote for your drainage system before you even commit to working with us.